Somya is using Smore newsletters to spread the word online. 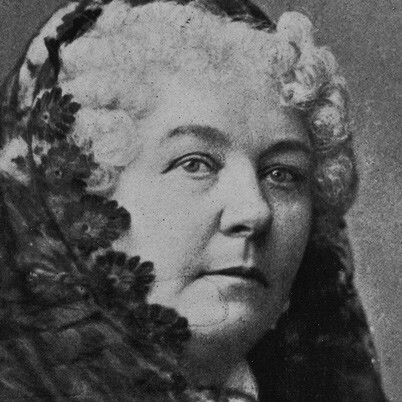 Elizabeth Cady Stanton was born on November 12, 1815, in Johnstown, New York. She was the 6th of 11 children. Her parents were Judge Daniel Cady and Margaret Livingston. She studied at Emma Willard's female seminary. She became an abolitionist and a leader of the early women's rights movement. She died on October 26, 1902. She was a women's rights advocate and spoke at rallys and conventions to give women equal rights. She was also an abolitionist. Sho spoke to people during the Civil War and said that slavery was wrong. She helped her father get over his depression from his son, Eleazar's death by studying Greek, Latin, mathematics, and learning how to horseback ride. She also attended the Johnstown Academy with neighborhood boys. She did this because she wanted her father to know that she could be just as smart as Eleazar. She was very kind to the African American children who came to her church, while others were not. When people would disagree with her on women's rights, she would not give up and she would remember that women were counting on her to fulfill what they wanted (equal rights). She had perseverance when it came to curing the soldiers. This is because she never gave up when she was curing the soldiers. How did Stanton influence history? 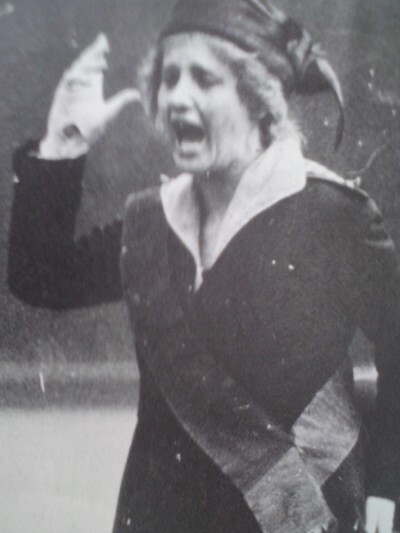 Speaking at rallys about women's rights, women's suffrage, and also women legally regarded as "property" of men. This shows that she influenced history because many people praise her and give her effort on wht she has done for women. Speaking at public conventions about how slavery was wrong and cruel to Afrian Americans. She also talked about how people from any race should be free and equal. This shows that she influenced history because many African Americans including other people who were against slavery were very happy and they also gave her effort on trying.